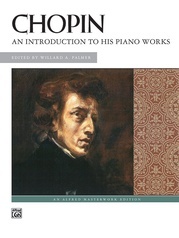 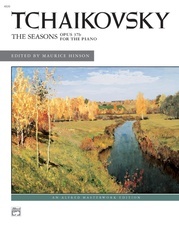 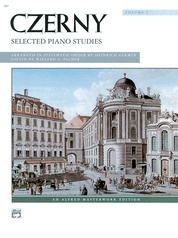 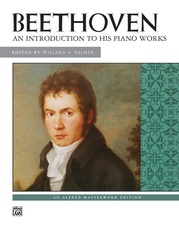 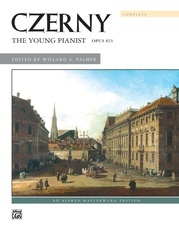 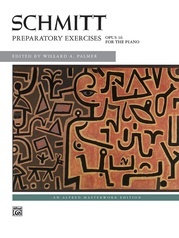 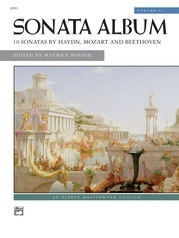 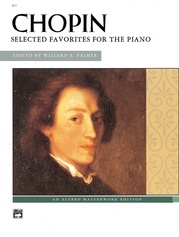 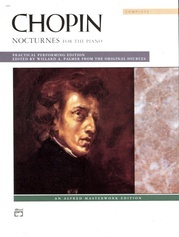 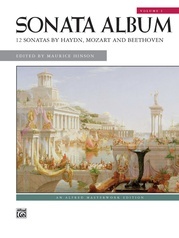 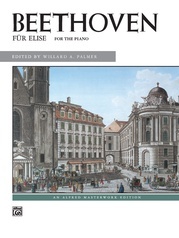 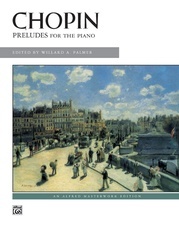 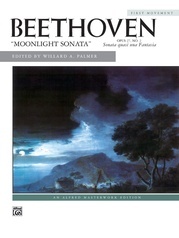 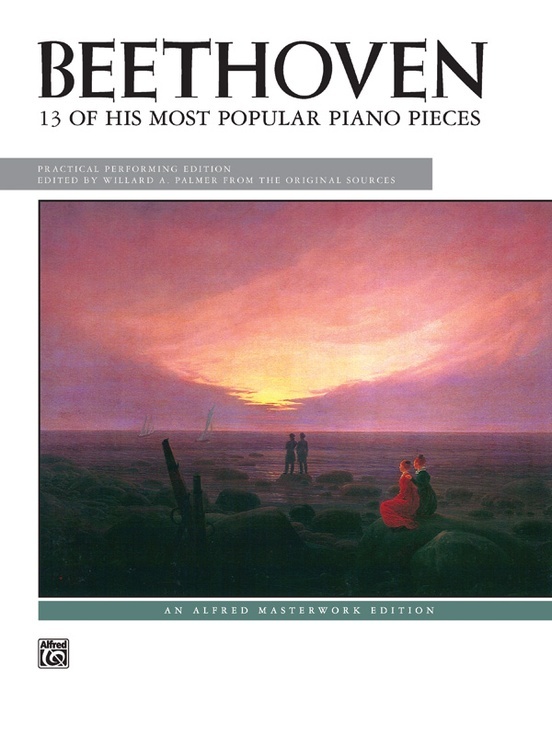 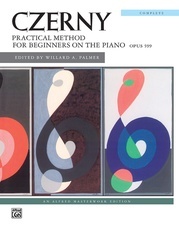 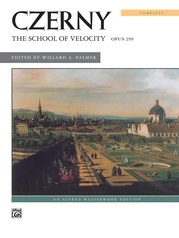 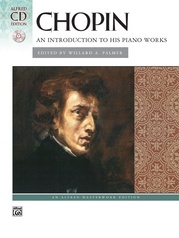 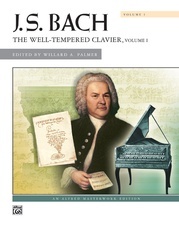 A diverse collection of Beethoven's most familiar keyboard works is contained in this volume, including the "Menuet in G Major," "Für Elise" and the first movement of the "Moonlight Sonata." 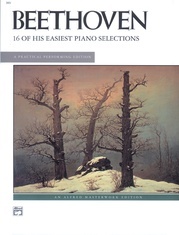 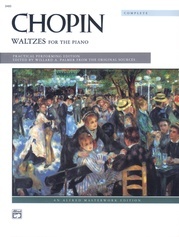 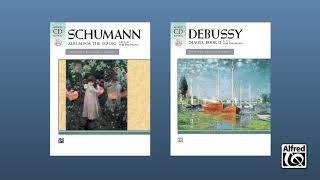 Other works include bagatelles, variations and easier sonata movements. 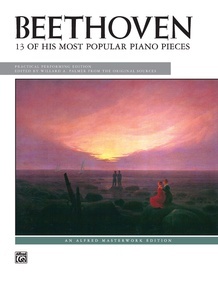 Arranged in order of difficulty, each piece is prefaced by a short description.